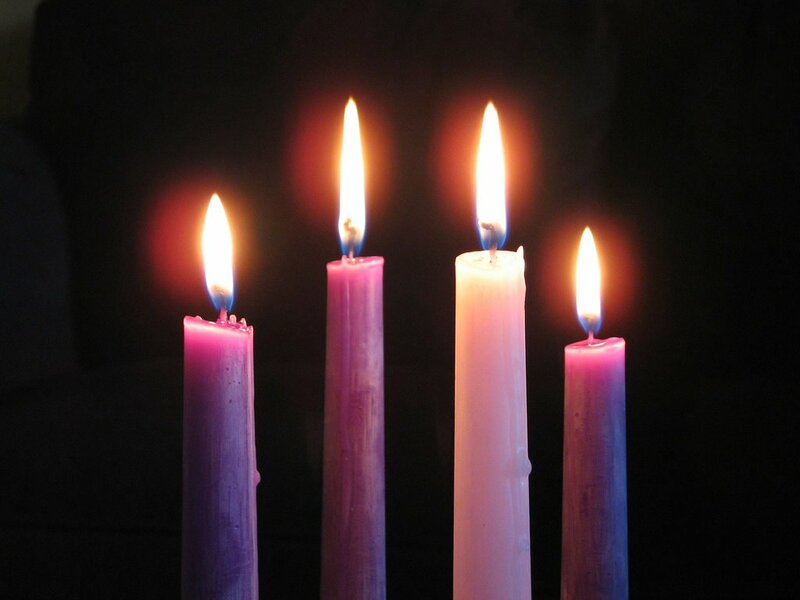 Throughout the global Christian church, the liturgical New Year begins this Sunday, December 2, with the first Sunday of Advent. This year’s Advent and Christmas Season worship services will draw from the Anabaptist Prayer Book Take Our Moments and Our Days that offers a daily prayer practice of reading, praying, and singing scripture. The themes of God’s love, faithfulness and justice that are declared in Mary’s Song in Luke are woven throughout the season. We will experience the biblical narratives leading up to Jesus’ birth and beyond primarily from the gospel of Luke through Readers’ Theatre. Services will begin with a time of quiet before the lighting of the Advent candle. Sunday, December 2, is also a First Sunday, so we will share Communion together. After worship, plan to stay for the potluck meal together.